Posted on April 14, 2018 at 8:02 am. Wild Tornado Casino is running hot this Saturday, with free spins and cash back up for grabs. The online casino has just announced that between 2-6pm (your time) the casino will be running several different promotions — known as happy hour — based around the weather. How do the free spins work? How to qualify: For starters you need to deposit a minimum of $30 if you are in Canada, $45 if you are in Australia, €30 if your currency is the Euro, 300SEK/NEK or 0.0035 BTC to qualify for the bonus offer. Free spin games: Lightning Deluxe, Aztec Magic Deluxe. Period to clear wagering requirements: three days. To activate this one you need to contact customer service between 7pm and midnight and make the request. Once you have made the request it will be credited as real money with only a 1x wagering requirement, which is much better than most online casino bonus requirements. How is it calculated: Sum of deposit – Sum of Withdrawal – Account balance x 15%. How long do I have to use bonus? three days. If you are yet to join Wild Tornado Casino OnlineCasinoSite has secured an exclusive bonus offer for our readers. Deposit 1: Claim a 100% matched deposit up to the value of 200 + 50 free spins. 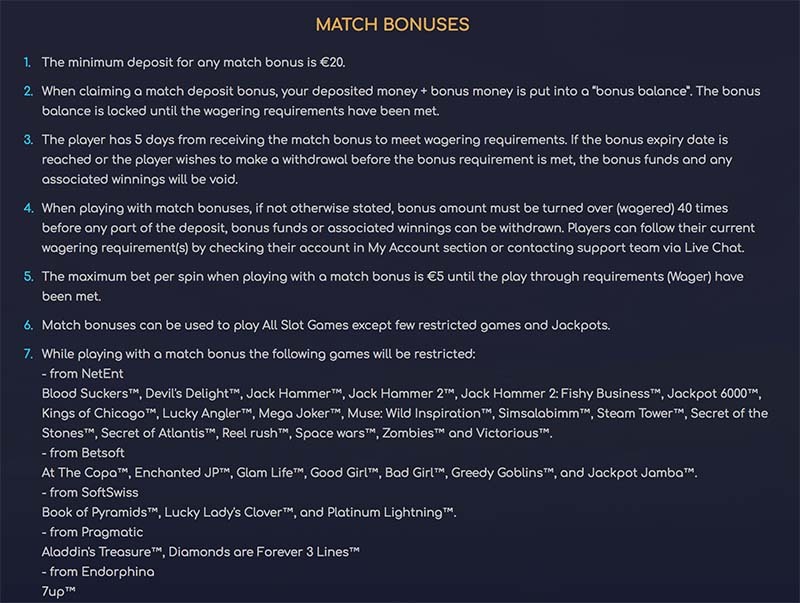 Deposit 2: Claim a 75% bonus up to 150. Plus 50 Free Spins on Gonzo’s Quest. Deposit 3: Claim a 25% matched deposit up to the value of 100 + free spins on any of Koi Princess, Beowulf or Scroll of Adventure.